If business is so bad, why does it remain so integral to the basic functioning of America? Economist and best-selling author Tyler Cowen says our biggest problem is that we don’t love business enough. 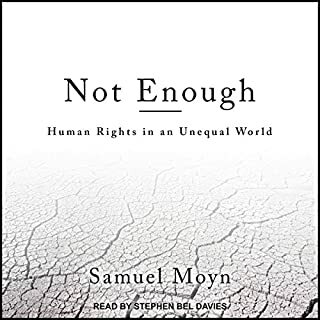 In Big Business, Cowen puts forth an impassioned defense of corporations and their essential role in a balanced, productive, and progressive society. He dismantles common misconceptions and untangles conflicting intuitions. The Fall of Wisconsin is a deeply reported, searing account of how the state’s progressive tradition was undone and turned into a model for national conservatives bent on remaking the country. Dan Kaufman, a Wisconsin native who has been covering the story for several years, traces the history of progressivism that made Wisconsin so widely admired. Kaufman reveals how the “divide-and-conquer” strategy of Governor Scott Walker and his allies pitted Wisconsin’s citizens against one another, so powerful corporations and donors could effectively take control of state government. Excellent story, some minor pronunciation issues. After years of ill health, capitalism is now in a critical condition. Growth has given way to stagnation; inequality is leading to instability; and confidence in the money economy has all but evaporated. In How Will Capitalism End?, the acclaimed analyst of contemporary politics and economics Wolfgang Streeck argues the world is about to change. Neoliberals hate the state. Or do they? 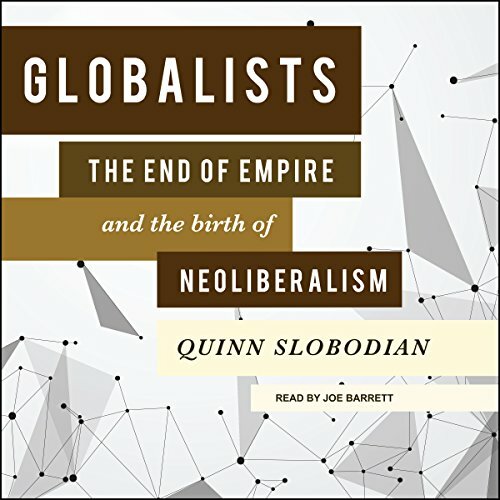 In the first intellectual history of neoliberal globalism, Quinn Slobodian follows a group of thinkers from the ashes of the Habsburg Empire to the creation of the World Trade Organization to show that neoliberalism emerged less to shrink government and abolish regulations than to redeploy them at a global level. Slobodian begins in Austria in the 1920s. 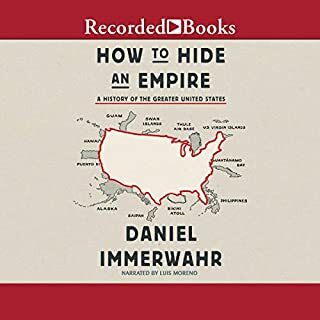 Empires were dissolving and nationalism, socialism, and democratic self-determination threatened the stability of the global capitalist system. In response, Austrian intellectuals called for a new way of organizing the world. But they and their successors in academia and government, from such famous economists as Friedrich Hayek and Ludwig von Mises to influential but lesser-known figures such as Wilhelm Röpke and Michael Heilperin, did not propose a regime of laissez-faire. 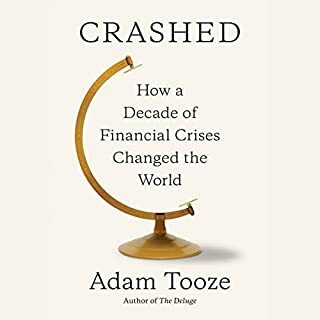 Rather they used states and global institutions - the League of Nations, the European Court of Justice, the World Trade Organization, and international investment law - to insulate the markets against sovereign states, political change, and turbulent democratic demands for greater equality and social justice. Far from discarding the regulatory state, neoliberals wanted to harness it to their grand project of protecting capitalism on a global scale. 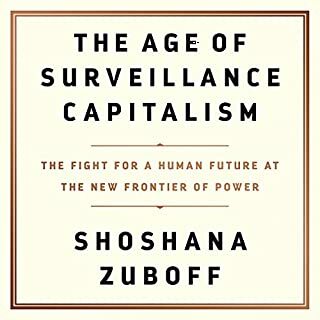 It was a project, Slobodian shows, that changed the world, but that was also undermined time and again by the inequality, relentless change, and social injustice that accompanied it. First read it, then listened to audio version. 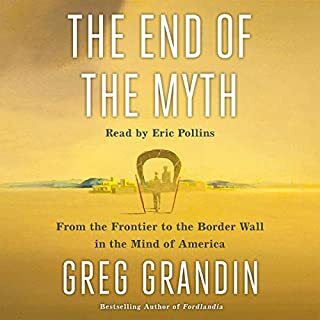 For me this was the definite book on Globalism, neoliberalism, and a particularly relevant strain for the European reader, ordoliberalism. First conjured to shore the privileged of falling multinational Habsburg empire, then matured with international institutions of the post-war period, eventually challenged by decolonization, it now appears decidedly opposed by a resurgent digized Demos. 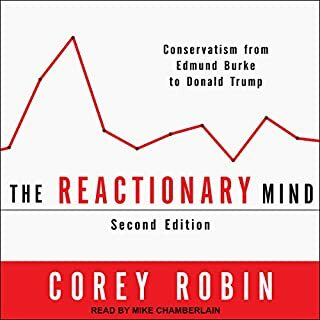 excellent information-rich high level synthesis. don't skip the last chapter. useful background for people who like to read news about this stuff.